To identify if you have fleas in your yard simply walk through your yard with white cotton socks. If you have them they will soon be on your shoes. 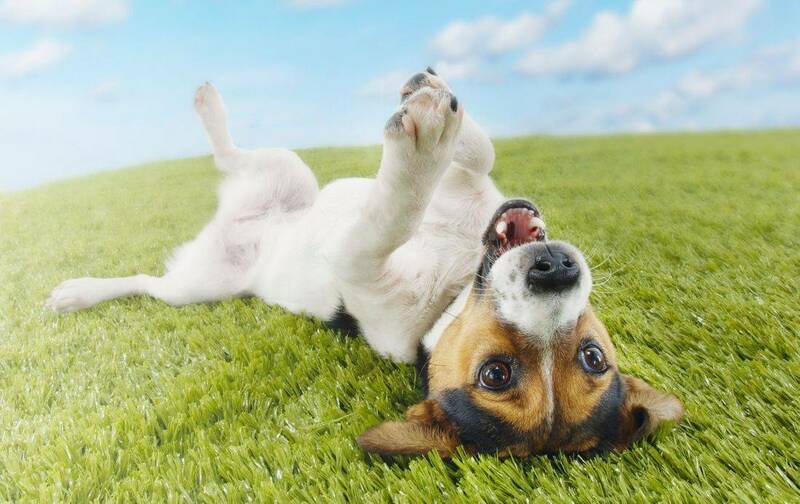 Fleas transmit diseases that are harmful to pets and people. Fleas can lay 50 eggs a day. They have a four stage life cycle: egg, larva, pupa and adult. Depending on their environmental conditions the entire cycle can take as little as 18 days. Temperatures between 70 and 85 degrees and 70 percent humidity are optimum conditions for fleas. To eliminate fleas you MUST eliminate them from your pet. Ask your pest control technician to place insecticide in the areas where your pets play and rest. The insecticide used outdoors are safe for your pets and children but deadly to fleas. A treatment consisting of two applications (spread 14-18 days apart) will continue to work for quite some time. Most quarterly pest control treatments will eliminate fleas in your yard as well as your home. Call our office today to set up an appointment with our pest control technician to come look at your yard and give a treatment plan.